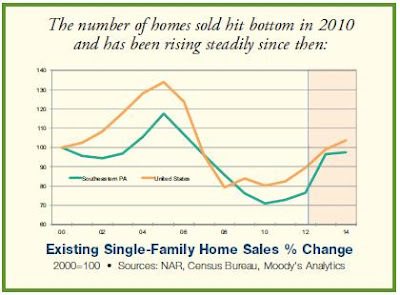 After predictions last year that the housing market would return, and many non-believers said that it would not happen due to a glut in foreclosed houses, they were proven wrong and the housing market is definitely back and doing well. Forecasters at Forbes predicted this would happen and it came true. Single-family home sales started climbing last October and have continued to do so. Now that the prices of homes have bottomed out, buyers who were delaying a purchase are searching seriously to buy a new home. They are realizing that holding out, looking for a better deal, is less likely going to happen. 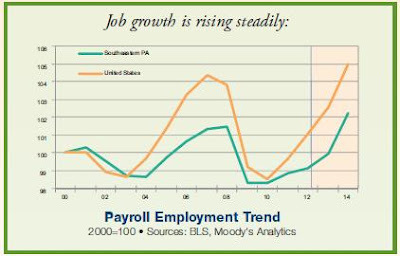 The jobless rate is slowly declining and has fallen below 8% for the first time in a long while. The bulk of the foreclosed homes that glutted the market have been bought up by investors who have converted the properties into rentals for a large return on investment. So the glutted market that was foreseen by many, never materialized. Now, home buyers actually looking to live in the homes are turning to buy homes on the market vs. those in foreclosure. 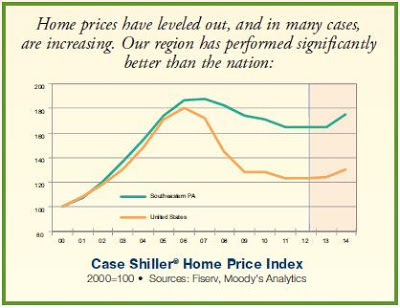 The Case Shiller Home Price Index shows that home prices are also on the rise, so more and more buyers are rushing to take advantage of the low prices while they still can. Home buyers and sellers are benefiting from the current state of the market. Buyers are getting a good deal with some of the lowest prices ever seen in Southeastern Pennsylvania and sellers are benefiting because there are now a growing number of seriously interested buyers. It is a win/win situation for all as the housing market continues to thrive. Although, unfortunate for many, the unforeseen damage caused by Hurricane Sandy, could be a deciding factor for those contemplating moving away from the shore and moving further inland and into the Southeastern Pennsylvania region where homes are less likely to take the brunt of ocean going storms. Those doing so will be looking to buy or purchase a new home. 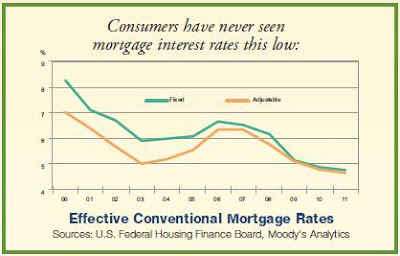 Interest rates are at an all time low, much lower than experts have ever seen. This is another factor that is fueling the buying spree that housing shoppers are going through. 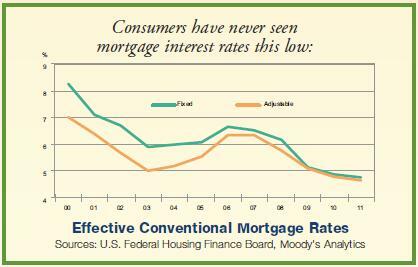 Many are taking advantage of these low rates and reaping the future benefits of a lower mortgage payment. So if you are wondering when is a good time to buy or sell your home in Southeastern Pennsylvania, now is that time!